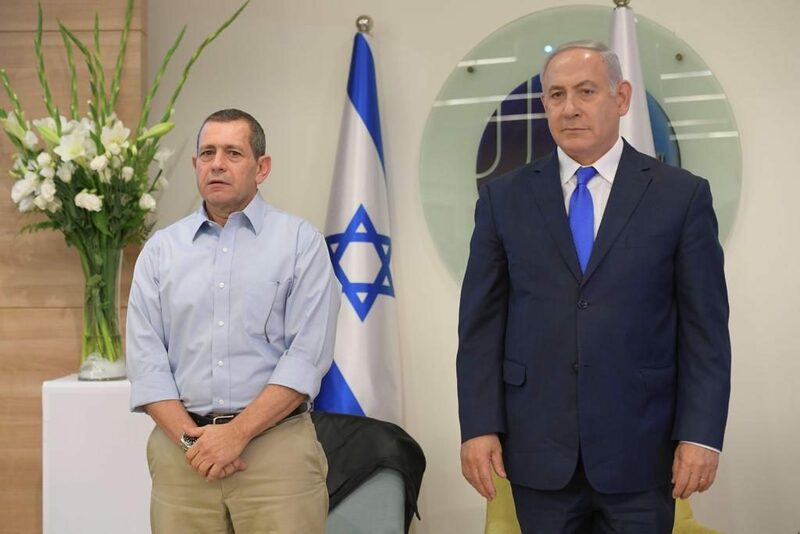 Prime Minister Binyamin Netanyahu and Shin Bet head Nadav Argaman on Tuesday presented the Prime Minister’s Prize for intelligence and operational achievements for the years 2017-2018. The prizes are awarded once every two years to Shin Bet teams for innovative projects that advance the security of Israel. Among the awardees were teams working in the area of artificial intelligence, machine learning, the prevention of the operation of foreign spies in Israel, new search methods to determine important security information, ongoing prevention of terror attacks, and the development of advanced methods and tools to deal with Israel’s enemies. Netanyahu said that the teams had been responsible for foiling 500 terror attacks in just the past year. “This is an amazing number. I want to express my deep appreciation for your continuing to light the way and fight the darkness with bravery, creativity and great dedication. I am very proud of you,” Netanyahu told the winners.